Kate throws and hand builds her forms out of a red earthenware clay. 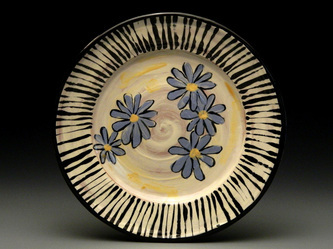 She employs a variety of decorative methods which include brushing, slip trailing and sgraffito work. 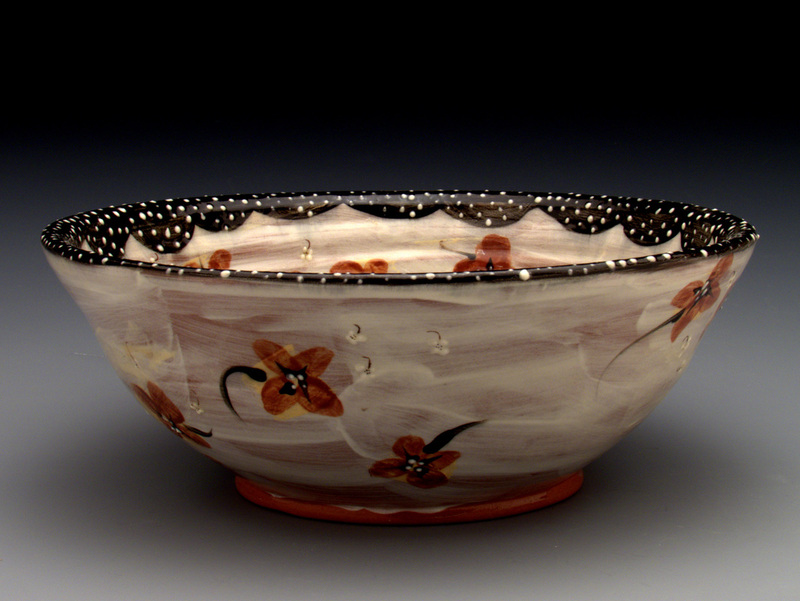 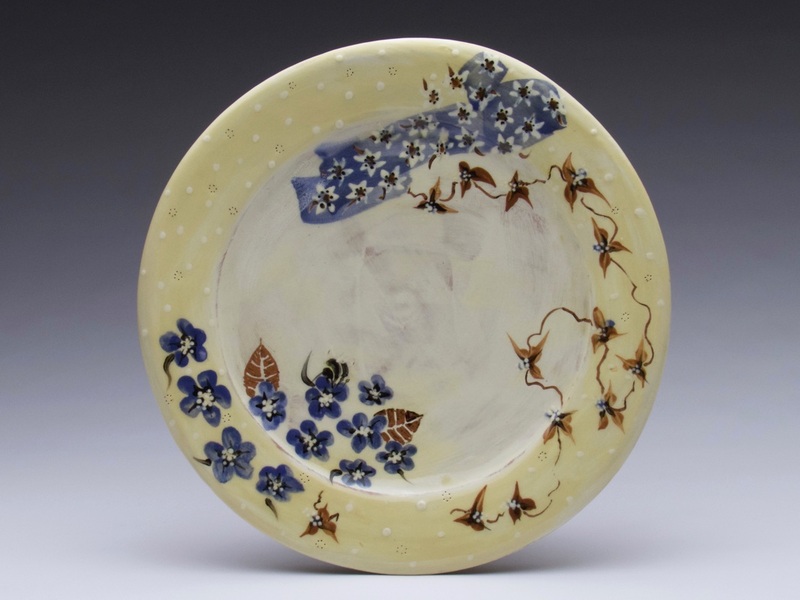 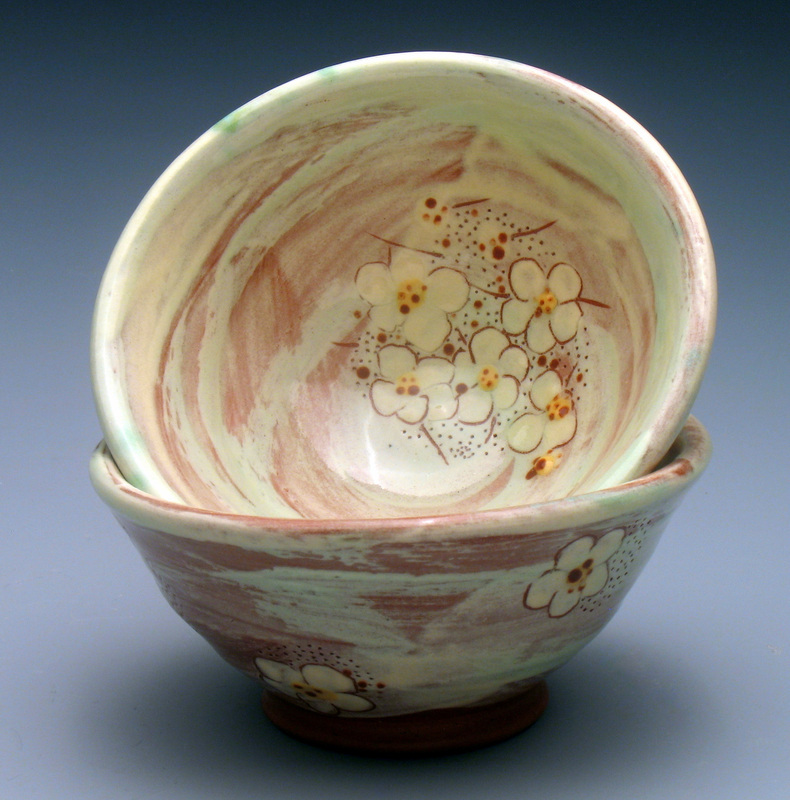 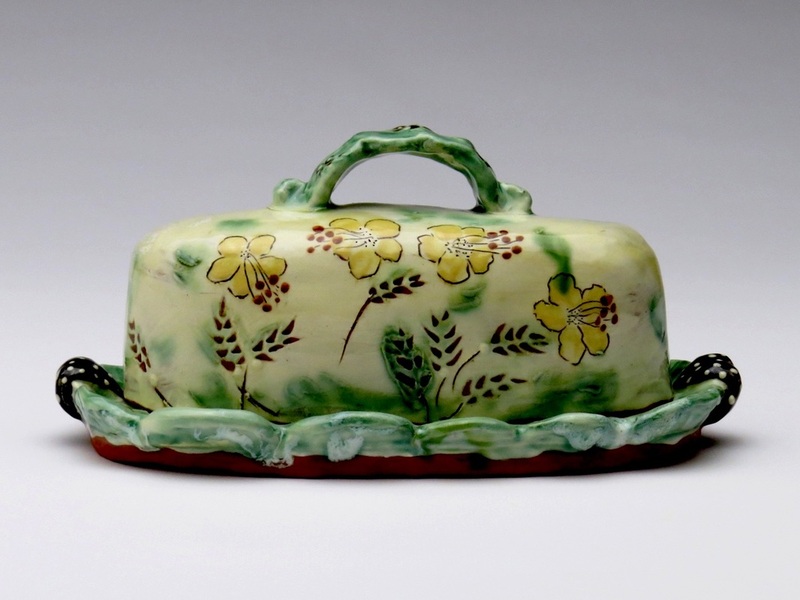 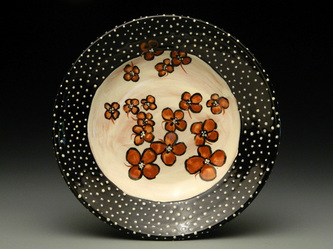 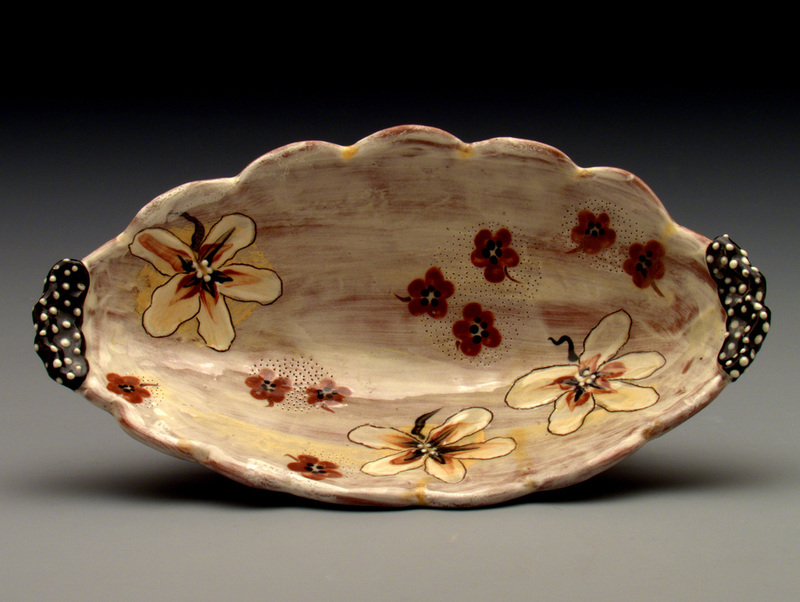 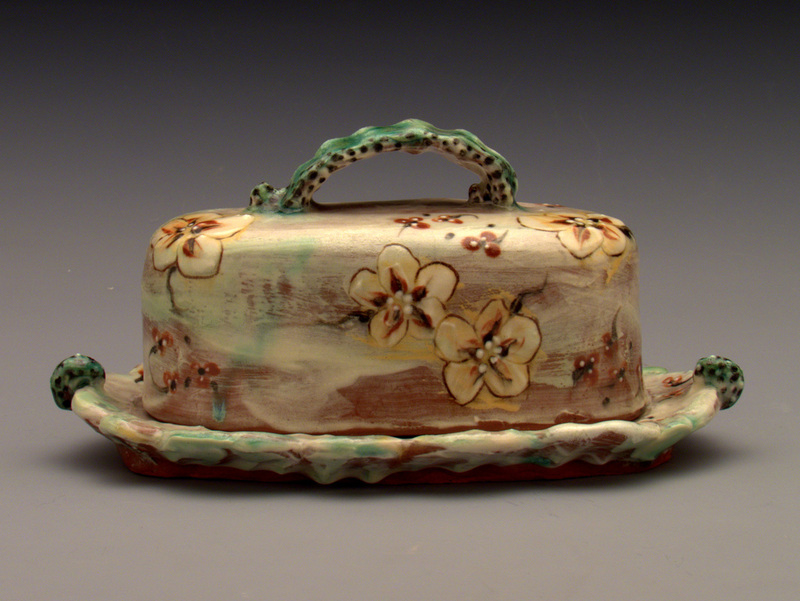 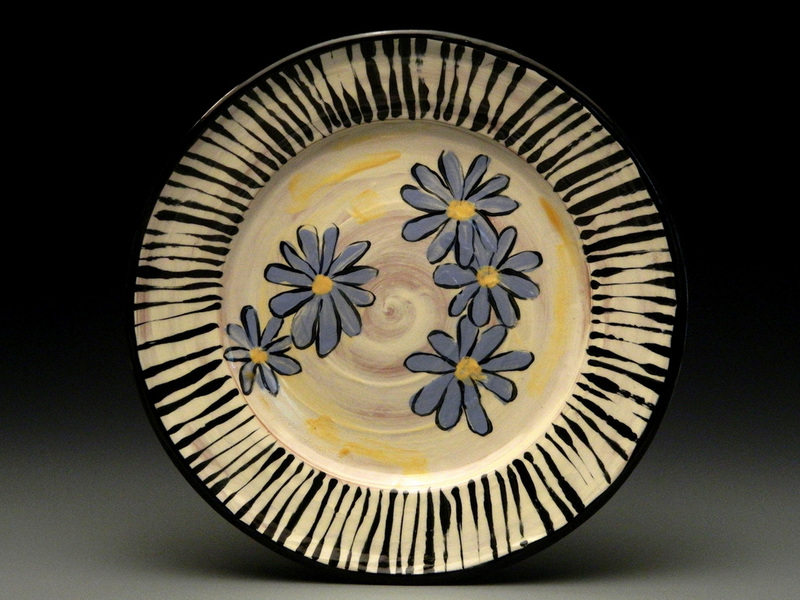 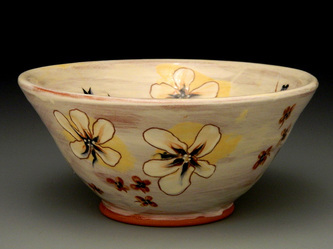 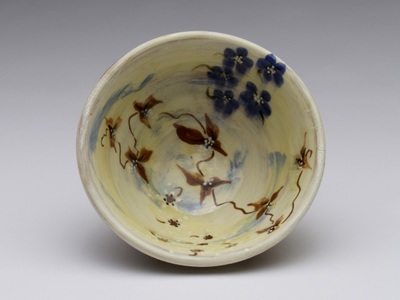 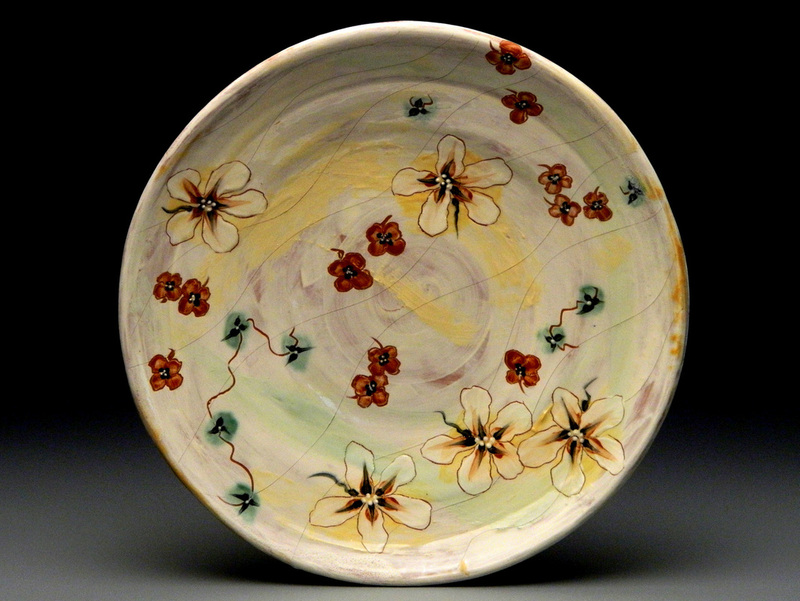 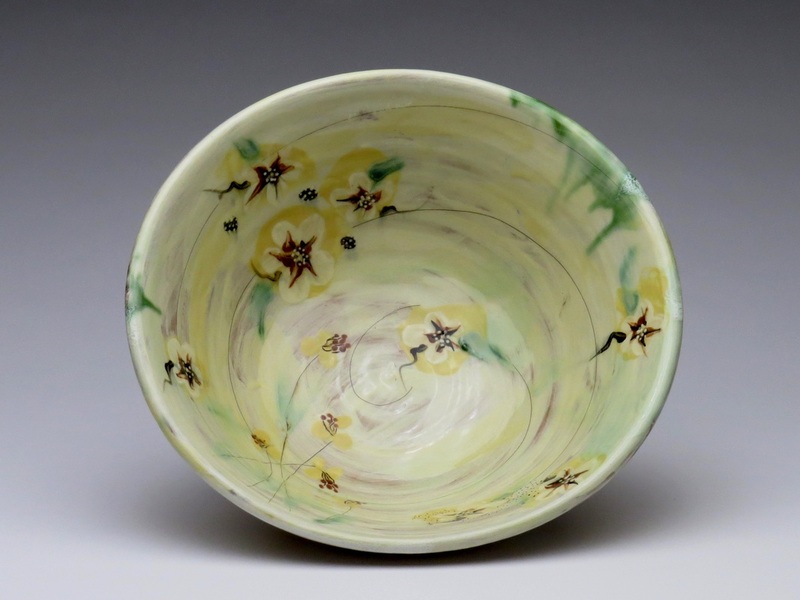 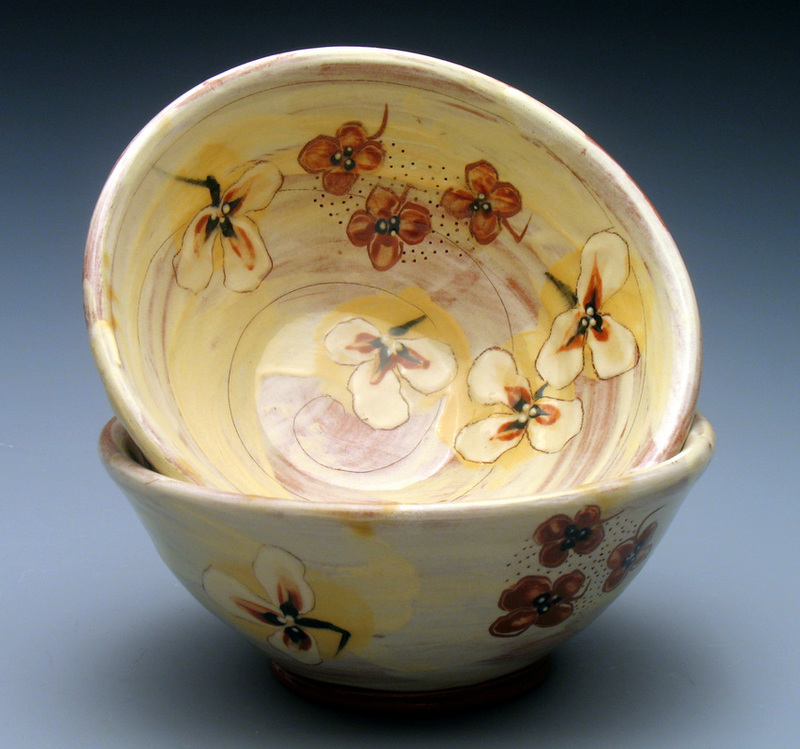 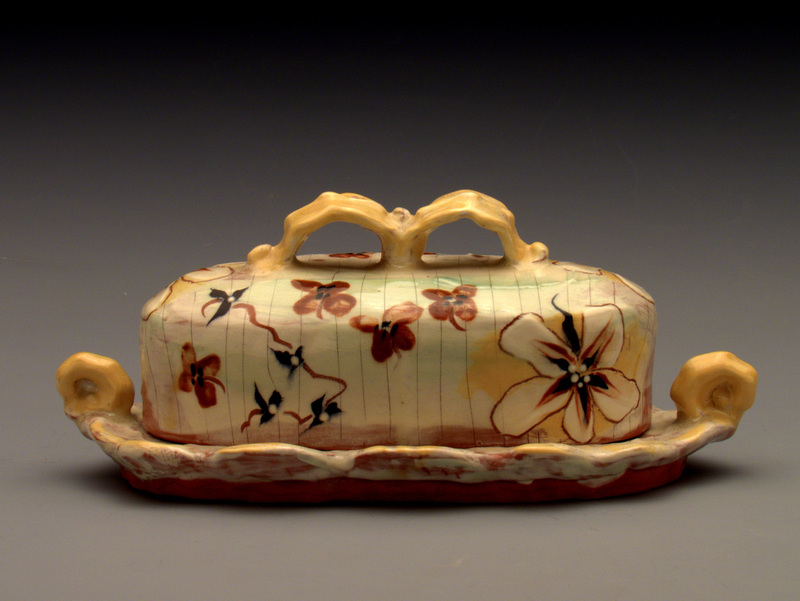 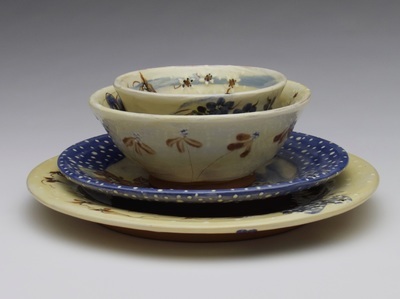 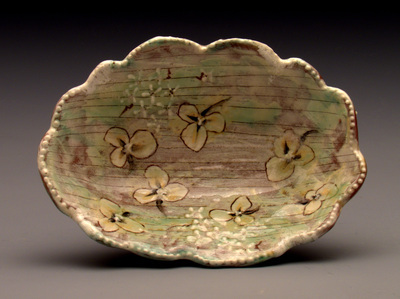 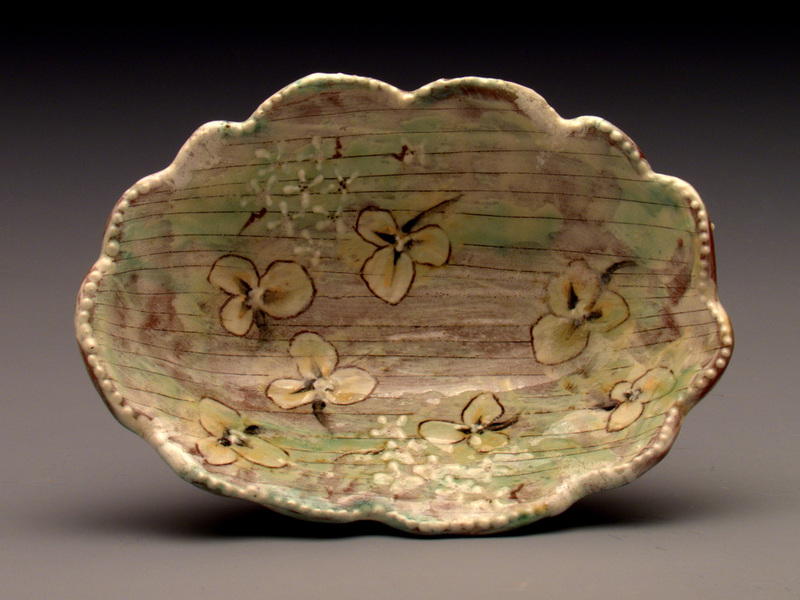 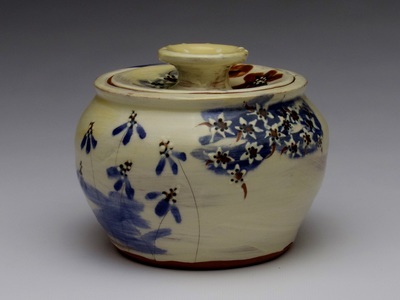 She layers multiple glazes to achieve a rich, varied and durable surface. All of her pottery is food safe and can be put in the dishwasher or microwave.